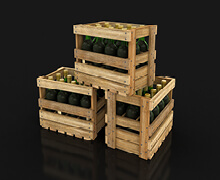 Wholesale Drinks Supplier Devon. Total Cellar Supplies are a family run, independent drinks wholesaler, delivering to Plymouth and the surrounding area. We supply keg beer, lager, cider, cask ales, wines, spirits, packaged products, soft drinks and cellar gas and glassware. We offer a same day, seven days a week delivery service, which is second to none. 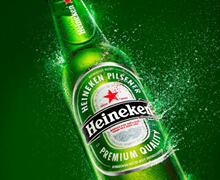 We can install any product and work closely with all the major breweries. Free delivery is available if you ring in before 3pm Monday to Friday or 1pm on Saturday for orders above £125 net. We are closed on Sundays. Our friendly sales team can deal with your enquiry and a representative can call at your outlet to discuss your requirements and give you a tailor made discounted price structure. 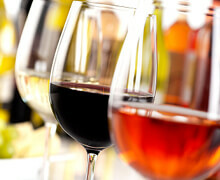 We can also design a wine list and recommend wines to enhance your sales. Most of our wines are on trade only. 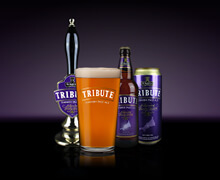 We hold in stock Tribute and Doom Bar and can acquire any other cask ale within a couple of days. We have guest ales throughout the year. We stock draught products from all the major & local breweries: AB InBev, Carlsberg, Heineken UK, Molson Coors, Thatcher’s, Mallets, Strongbow, Somersby, Weston’s, C&C Group and Guinness. Good wines are a must and we have a great selection of wines from all over the world. We stock all the main branded spirits and some more unusual labels as well as a range of house spirits all at competitive prices. Click on the image for more information. Our packaged product range consists of bottled lagers, ciders, ales, stout, alchopops, shooter tubes, water, minerals, juices and carbonated drinks. Click on the image for more information. 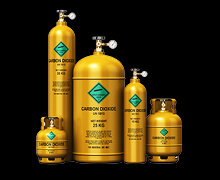 Solving your cellar gas problems with no monthly hire charges or deposits. 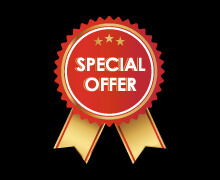 Total Cellar Supplies regularly run special offers. Please get in touch to find out more.